Like many others, you have realised the potential business benefits of replacing your old membership management database with a streamlined Cloud CRM system that can provide a rich array of additional functionality. But it is not a decision to be taken lightly or without a great deal of thought and preparation. 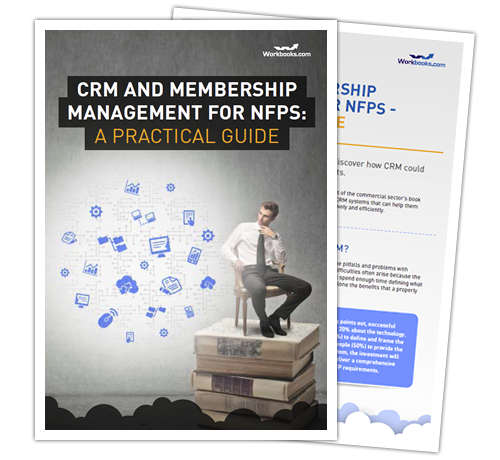 This practical guide to CRM for NFPs outlines the key issues you should address when considering a CRM strategy.